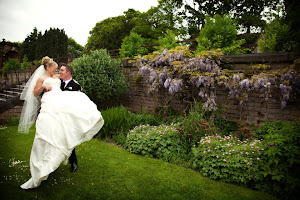 Festive weddings are one of the most popular choices made by couples who want a wedding full of atmosphere and romance! 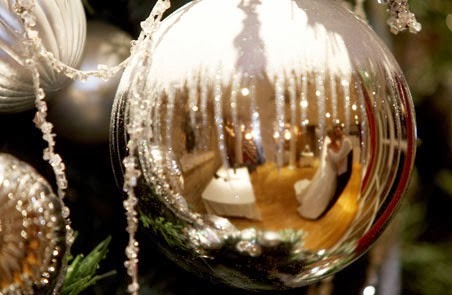 And where better to hold your festive wedding than Ringwood Hall Hotel. Our beautiful grounds look stunning in the snow or on a crisp winter's day whilst our Grade II Manor House really comes to life when decked out in it's winter coat! Invite your guests to fully enjoy your day safe in the knowledge they can reserve a room in the comfort of our hotel rather than brave the elements on their journey home! We have a number of packages to suit your requirements from our All Inclusive Winter packages to our special Christmas wedding which has a weekend and a midweek package. 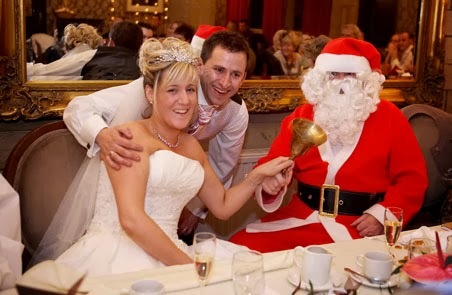 Our Winter or Christmas wedding packages offer everything you need for your special day allowing you the chance to relax and enjoy your special moment with your loved ones. 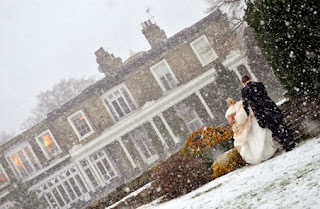 Organising your wedding at this time of year also means the weather cannot dampen your day, in fact a flake or two of snow would add to it!! If you are looking into a festive wedding then come and see us or speak to one of our wedding team today! This Sunday between 10.30am and 4.30pm, get all your Christmas shopping done in one go! Our Christmas market is a great opportunity to find all kinds of Christmas presents with fabulous local crafts, jewellery, fabrics, pottery, wood, glass, toys, scarves, cards, home produced jams and chutneys, handmade Christmas decorations, stocking fillers and much, much more on sale. The event is free to enter and there is ample free car parking available on site so why not come down and see what gifts you can pick up for your loved ones. 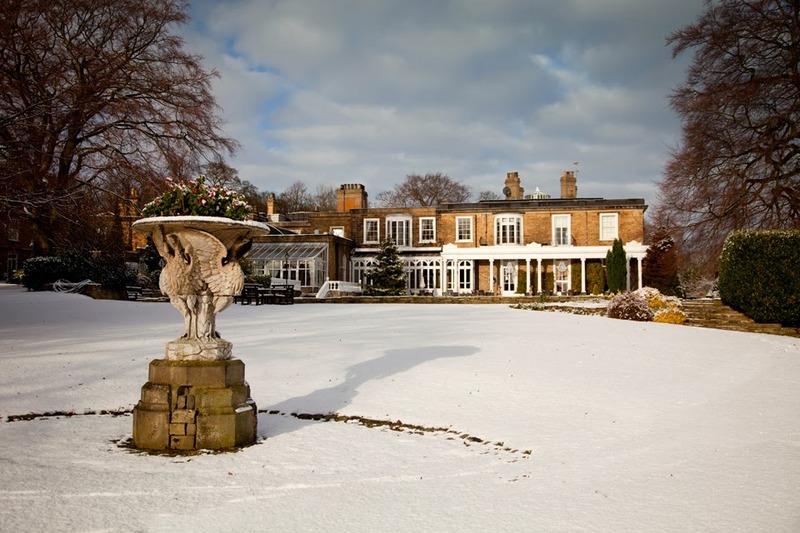 If you are looking for a winter wedding venue then come to the fair and take the chance to look round our Grade II listed Manor House Hotel and the beautiful grounds. We often talk about the beauty of the grounds at Ringwood Hall Hotel but this aerial video truly shows what a unique setting we offer for outdoor weddings. This unique wedding video is offered by VuAir as we blogged about in September. The video is created by a small camera being attached to a remote control helicopter that is then operated by a highly skilled pilot, different to our attempts of flying such machines on Christmas Day! The aerial video is ideal for outdoor civil ceremonies and summer marquee weddings showing your guests enjoying the hotel and grounds. This video shows the Hotel driveway and the font of our Grade II Georgian Manor House before moving onto the gardens featuring our unique Garden Pavilion, licensed for civil ceremonies. It also shows the lawn that is bordered by our mature woodland before leading to our discretely located summer marquee that can entertain a wedding breakfast for up to 70 guests! A massive thank you to all the bridal couples, many with their families and friends, who visited Ringwood Hall Hotel`s bridal open day on Sunday 3rd December. The numbers through the door were remarkable, and so were the many happy smiling faces on departure. 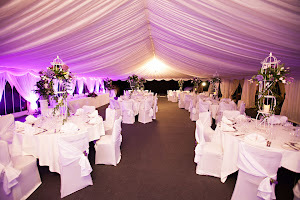 We are just so pleased that we have been able to help so many brides in finding their perfect venue for their wedding day. 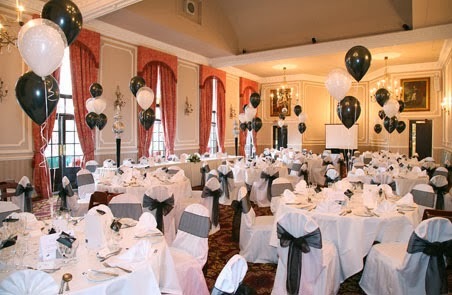 To better showcase the wonderful facilities at Ringwood Hall Hotel, in 2014 we have committed to fourteen 'Wedding Showcase' dates throughout the year, to give our existing brides, plus those looking for a venue in Derbyshire, South Yorkshire or the Peak District even more opportunities to view. Our Bridal Open Days are very busy, and its not always been possible to have those one to one conversations with our wedding team. 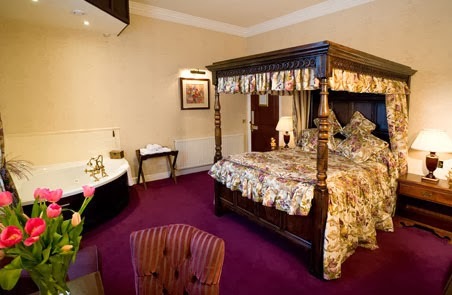 Hopefully the more frequent these `Wedding Showcases` are, it will be easier and more relaxing to view Ringwood Hall`s exquisite licensed suites, the fabulous four posters and feature bedrooms, plus when available our summer garden marquee. 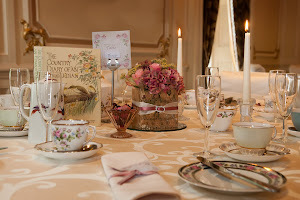 Don`t forget our wedding team offer daytime, evening or weekend appointments to view, so don't hesitate to call our wedding team on 01246 280077, to arrange a showround appointment with our wedding team.